TREE CHANGE: Ruth Lewis said koalas would have a positive future if new developments were well planned. How much development can a koala bear? A BALANCE must be struck to ensure Ipswich's growing population does not put koala habitat at risk, a protection campaigner believes. Ruth Lewis, president of the Ipswich Koala Protection Society, believes the city's residents and governments must work together for sustainable development. "Ipswich is still home to a very large and healthy population of koalas, probably the largest in southeast Queensland," she said. 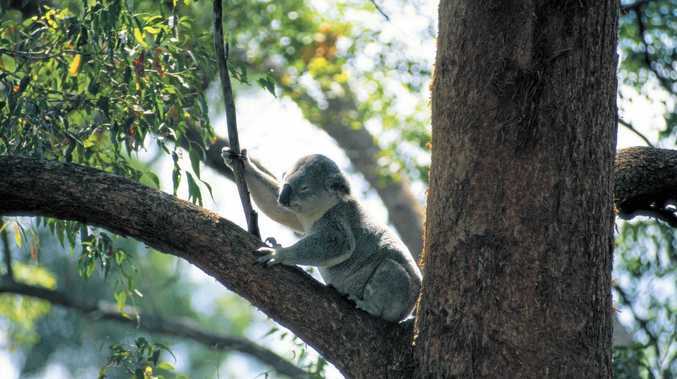 About 4000 koalas are believed to live in bushland around the region. As land is cleared to make way for new homes sprouting from the dirt, Mrs Lewis said it was understandable koalas faced an uncertain future. 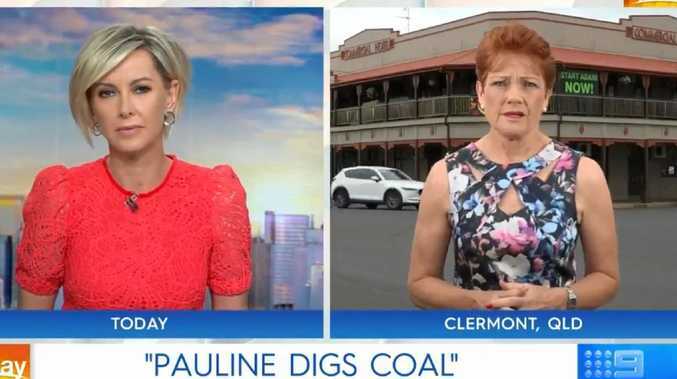 She said the Ipswich City Council was doing the best job it could, with environmental policy also determined by the state and federal governments. "People want to live in Ipswich because it's close to Brisbane and it's affordable," she said. Mrs Lewis said as the city's population grew, existing koala habitats would be put under increasing threat. "There's no point in jumping up and down and chaining myself naked to bulldozers because that's not going to work," she said. "We're going to get a far better outcome if we all work together professionally." She praised the council's purchase of land for conservation and said the community had to want a positive future for koals as development continues. "There will be risks for the koalas and they will be impacted in some areas," she said. "But then we've got other areas where we've got really big, healthy populations of koalas that the council is doing their best to protect." Councillor Kerry Silver said the council had a proactive approach to the "tightrope" between development and protection.